Packed in plastic film inside, then packed in weaving bag or carton outside. 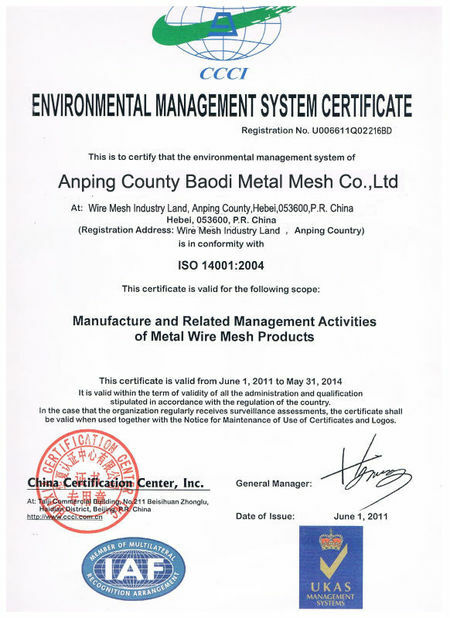 ► Fly Mesh is a woven mesh made of metal wire or fiberglass. ► It serves to keep leaves, debris, insects, birds, and other animals from entering a building or a screened structure such as a porch, without blocking fresh air-flow. ► It's widely used for window and corridor to prevent insects from bugging you. 1. I'm interested in your Fly Mesh, is custom size available? 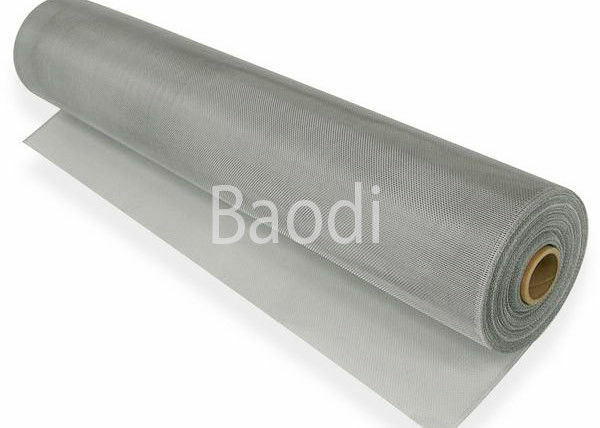 Yes, our factory is professional in producing wire mesh for many years, the product could be customized as your request. Yes, you can send us message with the real quantity, we'll try our best to make this order for you. We'd like to make good relationship with more customers. 1. 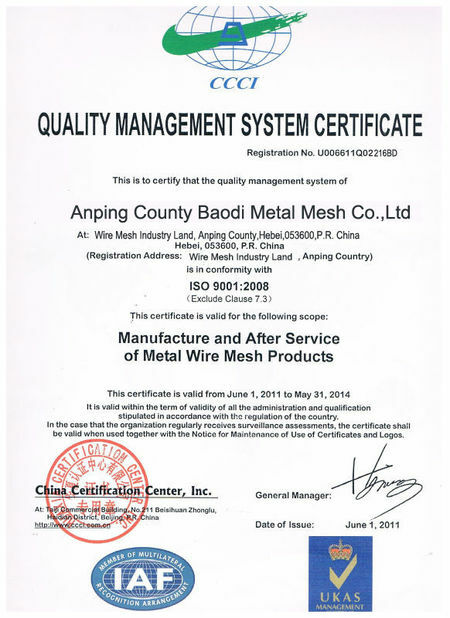 We're a professional manufacturer which supply many kinds of WIRE MESH. 2. The products could be custom made by our factory. 3. All the products have been tested strictly before sales. 4. Baodi is always ready to be your good wire mesh supplier & OEM. 5. If you're interested, please send me an email. 6. 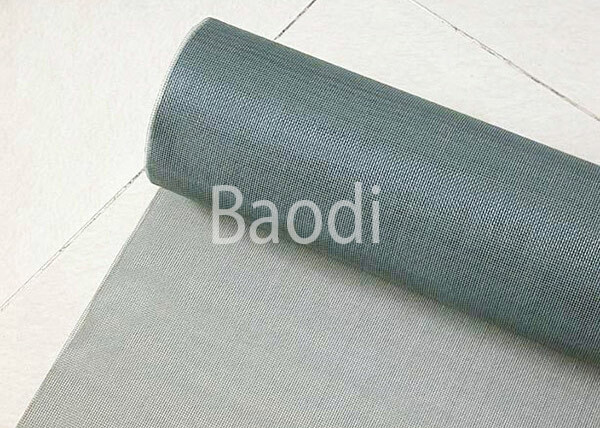 If it's convenient, you're warmly welcomed to visit our factory. Packing: Plastic film inside, with woven bag outside. Packing: Plastic film inside, woven bag or carton outside. Color: white, yellow, green, black, grey, etc.